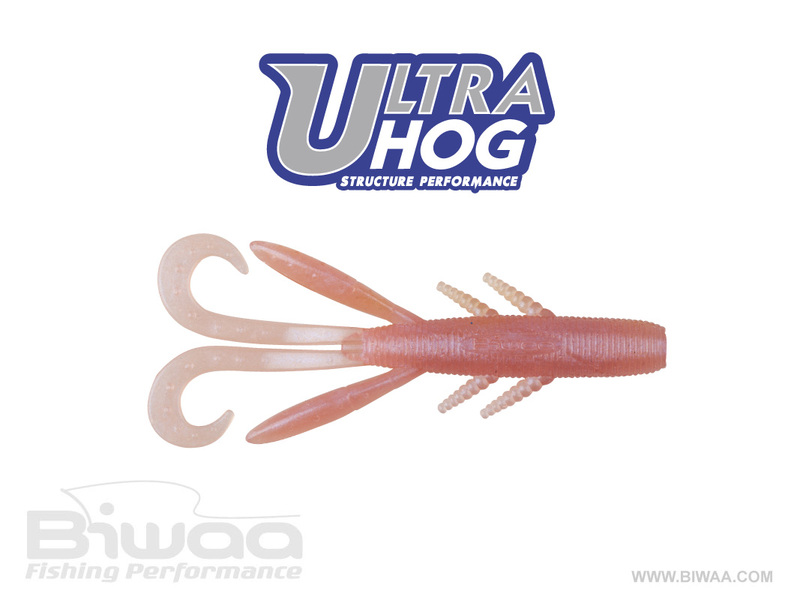 Biwaa Ultra Hog is an efficient soft lure, perfect for pressured fish and clear water scenarios. 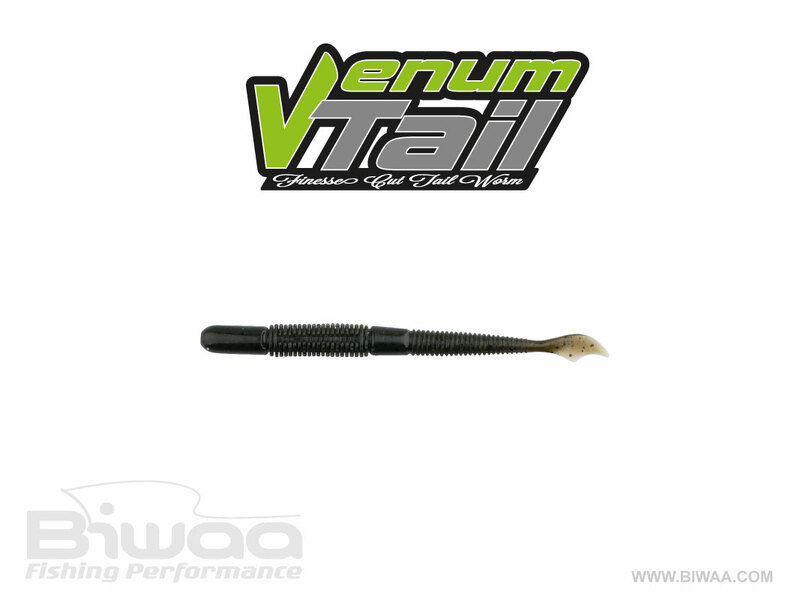 Its slim design helps it produce more bites than bigger, bulkier creature baits, and also allows it to slip in-and-out of cover with fewer snags. With a compact profile, the Biwaa Ultra Hog’s small legs and appendages also provide a subtle yet lifelike action. 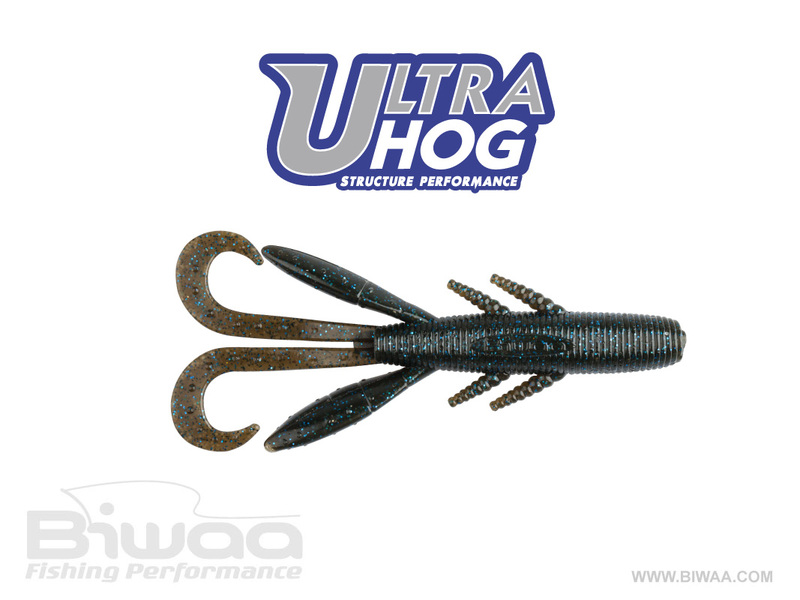 Biwaa Ultra Hog is also integrated with a healthy dose of salt for added weight, which makes it easier to cast and causes fish to hold on longer. This amazing bait is just perfect for flipping and pitching when you need a smaller presentation. The great Biwaa Ultra Hog’s finesse profile will help get that extra fish in the boat during your next tournament. Biwaa Ultra Hog is a soft lure of Biwaa Fishing Performance, the pro fishing shop for the best innovative fishing lures and fishing gear. 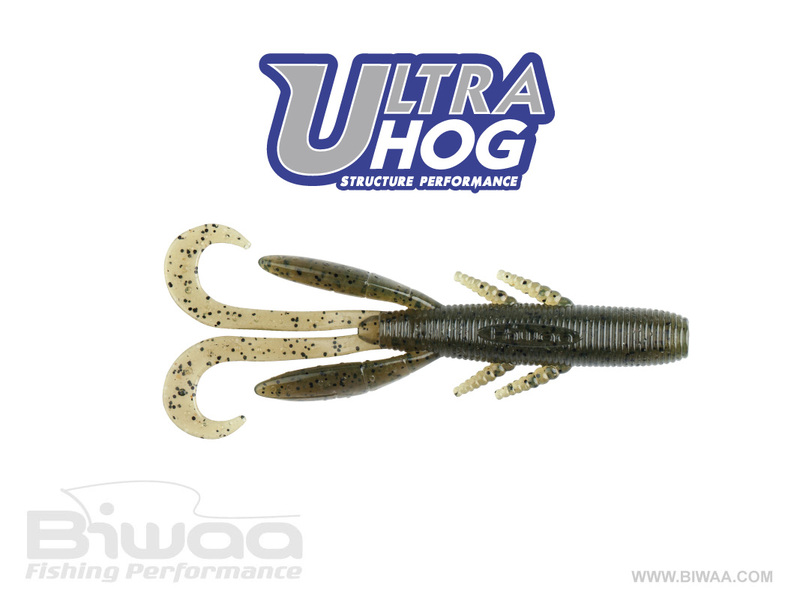 Biwaa Ultra Hog is an efficient soft lure, perfect for pressured fish and clear water scenarios. Its slim design helps it produce more bites than bigger, bulkier creature baits, and also allows it to slip in-and-out of cover with fewer snags. With a compact profile, the Biwaa Ultra Hog’s small legs and appendages also provide a subtle yet lifelike action. 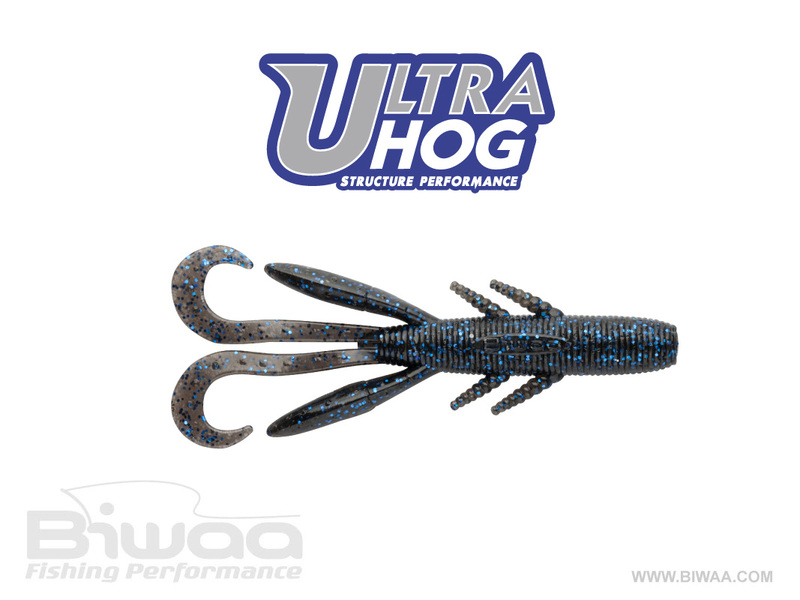 Biwaa Ultra Hog is also integrated with a healthy dose of salt for added weight, which makes it easier to cast and causes fish to hold on longer. This amazing bait is just perfect for flipping and pitching when you need a smaller presentation. The great Biwaa Ultra Hog’s finesse profile will help get that extra fish in the boat during your next tournament.